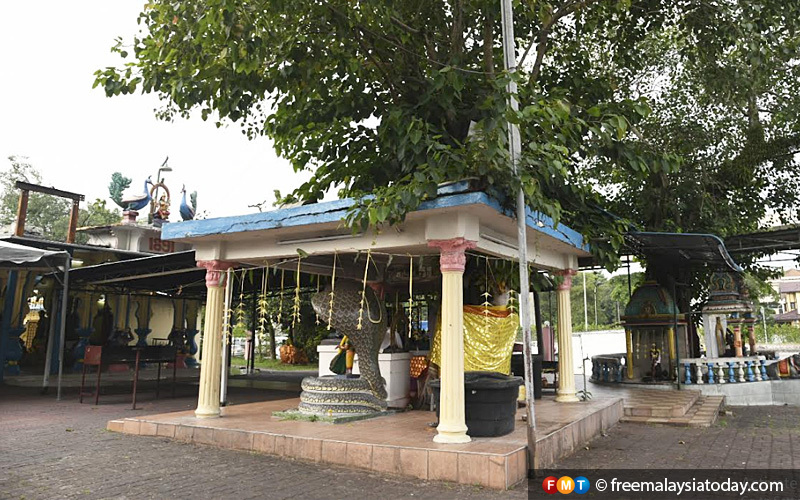 The Seafield Sri Maha Mariamman Temple in Subang Jaya was the scene of a riot in November last year. 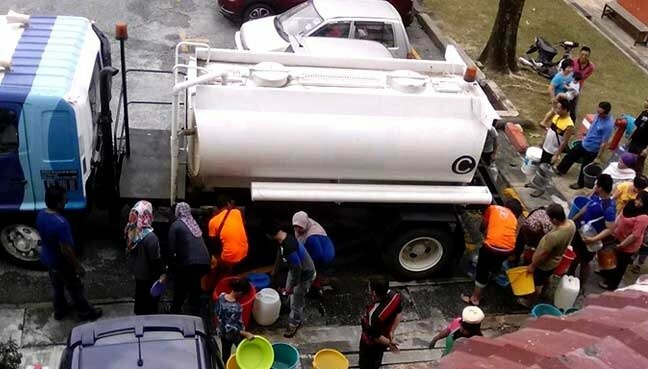 PUTRAJAYA: The Save Seafield Mariamman Temple Task Force today withdrew its appeal at the Court of Appeal against the Coroner’s Court’s dismissal of its application to hold a watching brief at the inquest into the death of fireman Muhammad Adib Mohd Kassim. Adib died from injuries sustained during a riot at the temple in November last year. At the same time, the Attorney-General’s Chambers (AGC) withdrew its application to strike out the temple task force’s appeal. Lawyer M Visvanathan, representing the task force, said he informed the court that his client was withdrawing their applications based on the affidavit filed by the AGC on April 3. He said the affidavit affirmed by deputy public prosecutor Hamdan Hamzah stated that Adib’s death was not due to beating by any person. Visvanathan said the affidavit also stated that the forensic pathologist had testified in the inquest proceeding that the injuries sustained by Adib, which led to his death, were not due to beating. 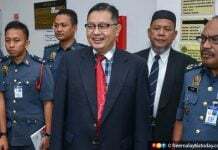 “My client is satisified with the content in paragraph 5 and 6 in the affidavit affirmed by deputy public prosecutor Hamdan Hamzah and we confirmed this by our affidavit filed on April 12,” he told Bernama. A three-member panel of the Court of Appeal, comprising Justices Umi Kalthum Abdul Majid, Harmindar Singh Dhaliwal and Steven Chung Hian Guan, subsequently struck out the appeal and applications. The temple task force had filed a judicial review application seeking to have its lawyer hold a watching brief at the inquest, claiming that it was an “interested party”. On Jan 31, coroner Rofiah Mohamad rejected the application on grounds that the task force had no clear, substantive and reasonable interests. The task force also lost its appeal at the High Court, which dismissed it on Feb 8. Adib, 24, who was a member of the Subang Jaya Fire and Rescue Station Emergency Medical Rescue Services (EMRS), was injured during a riot in the vicinity of the Seafield Sri Maha Mariamman Temple in USJ 25, Subang Jaya, on Nov 27 last year.